Home Celebrity Do U Think Uganda Needs More Fresh Kids Than University Graduates? Patrick Ssenyonjo aka Fresh Kid became a sensation and the talk of town in recent days. Thanks to this seven year old, Ugandans me inclusive forgot about the Uganda Airlines Saga and how a certain Minister for Works and Transport, Monica Ntege Azuba tabled wrong documents on registration of “Our Airlines” before withdrawing them with an apology saying the registration process was done in error. Ugandans also forgot about the Cindy Sheebah Music battle which was trending on all social media platforms, Radio and TV entertainment shows. A lot has been said about this Fresh Kid, including a certain State minister Florence Nakiwala Kiyingi who while speaking to media threatened the seven year old “Banteeka” singer with incarceration under Uganda’s Labour Laws should he continue doing music in bars and most especially late in the late yet the boy has to go to school. Having watched the manner in which he responded to questions when he appeared on comedy store, this is what I think. I want to add to the opinions of those who think Fresh Kid needs proper guidance and good management as he pursues his music career, but I totally disagree with the minister’s assertion that the “Bambi” singer should stop singing and concentrate on books. I also disagree with Nakiwala who thinks Fresh Kids managers should stop the commercialization of his music. 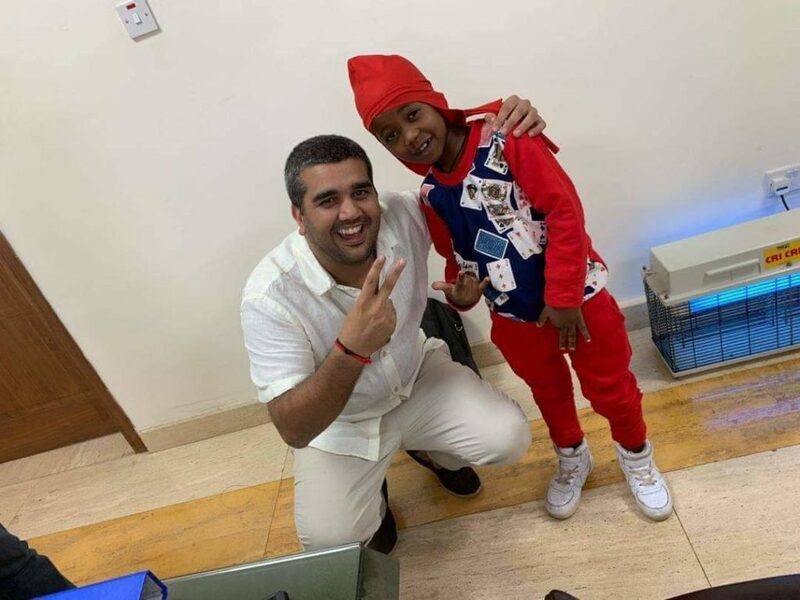 However, its good that in a turn of events the two warring parties came to a round table and agreed a way forward to benefit the talent of the Fresh Kid now and in future. This should have been done first even before the media backlash on the minister’s threats “Fresh Kid should be allowed to pursue his music career” alongside going to school. Well, the question is, do u think Uganda needs more Fresh Kids than university graduate? Our reporter Onyango Samuel Jenna analyzed this for you and below is what he has to say. Fresh kid at 7 years employs more than 10 people, that is to say, song writers, Audio producers, Video director, Manager, Promoters etc. This means that in one way or another, these people earn from Fresh Kid’s talent and abilities. On the contrary, on average over 83% Ugandans graduate without jobs every year, they can read and write, they have the skills and knowledge but they lack where to put their knowledge in use. Fresh Kid at 7 years supports his family with food and basic needs. Him coming from a financially unstable family, even the farther admits that this boy is a blessing and his talent is helping out cover up some financial gaps in the family. On the other hand, in Uganda today especially in the well to do families, parents support their children even up to the age of 40 years including marrying for them women that’s if they are boys. Fresh kid is an Enterprise that can generate taxes for Uganda. Fresh kid could be an Enterprise that can generate taxes for the government. Still a minor, not obligated to pay taxes, but the people behind his music shows, concerts if he is to hold any in future are required by law to file tax returns. The promoter (withholding agent), who hires Fresh Kid, withholds 6% of the total amount, which is handed over to URA as tax. 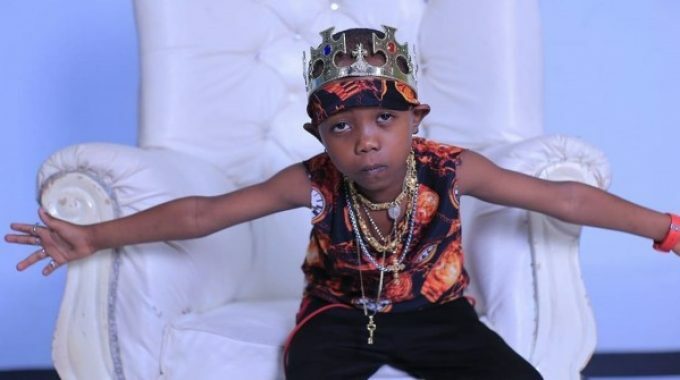 At 7 years Fresh Kid has already been a topic with the worlds most respected news broad cast BBC, he has been a subject of debate in the Uganda parliament, he has dominated the news and radio airwaves for almost a month in one way or another. Fresh kid has just been awarded a full scholarship in one of the best international schools in Uganda (Kampala international school) by the Ruparelia Group CEO Rajiv Ruparelia. We wish you well Fresh Kid here at Flash Uganda ….